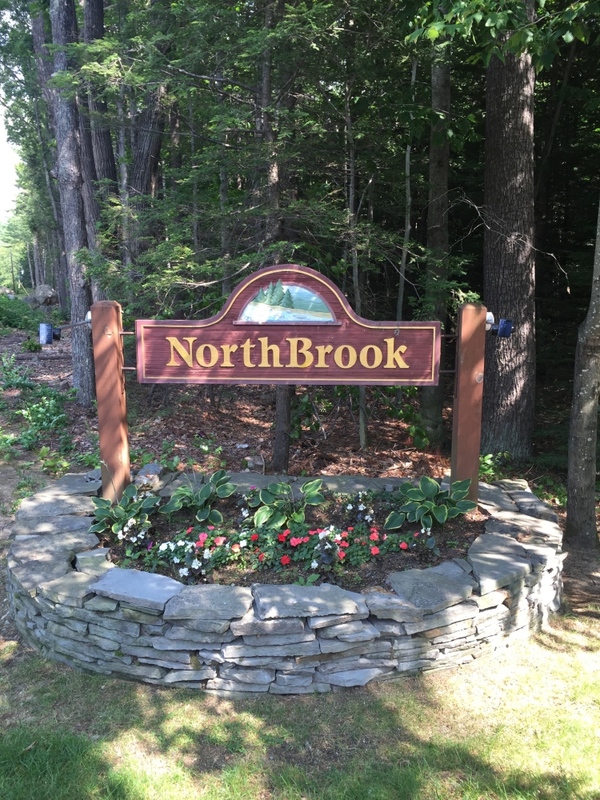 The Northbrook Condo Association is a private residential community located in North Conway, New Hampshire. Welcome to Northbrook Condominium Association's website. This site will lead you to important information and will also give you an opportunity to view Spring 2016 repair schedules, as well as access to Annual Meeting Board minutes. We hope you will find this site and its information convenient, along with keeping you informed and more involved in the Association's day-to-day operations. The site includes easy access to the Association's Rules & Regulations, news, meeting dates and other informative information for your use. We look forward to your recommendations and feedback to make the Northbrook Condo Association site a useful tool for all to use.